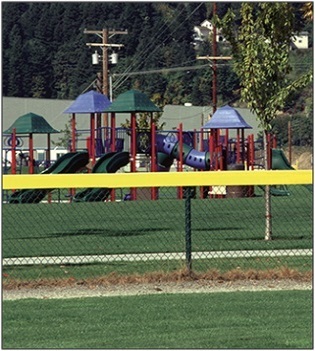 Our high quality, durable chain link fence slats add color, wind protection, and privacy to chain link fencing. 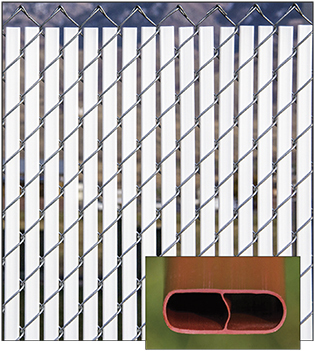 SlatSource® (a PrivacyLink® company) slats for chain link fence accentuate tough, rugged chain link mesh and add significantly to the overall appearance of your fence installations. 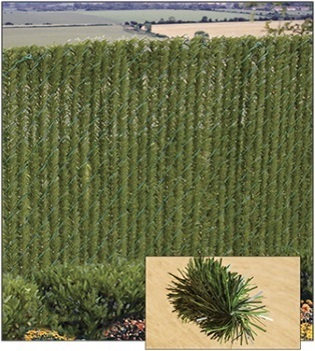 They can be inserted into new or previously installed chain link fence to enhance the functionality of the fence installation and add a decorative element. Select the product below that best fills your needs. Choosing a fence slat that offers the highest degree of durability plus the desired level of privacy is essential to the success of any fencing project. To help you make the best possible choice, we have created this handy Selection Guide to help you choose the slat that meets your customer’s specifications and provides a beautiful appearance. 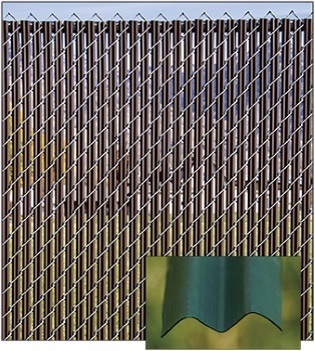 Chain link fences are a great option for homeowners and business owners alike because of their durability, ease of installation, and affordability. However, they don’t offer much in the way of privacy. 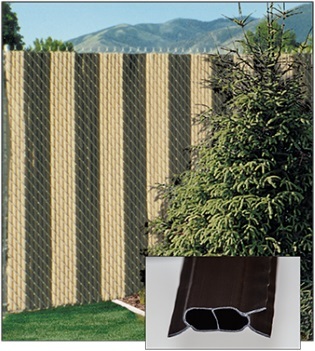 Privacy fencing is important to many homeowners and businesses alike, and that’s where privacy fence slats come in. 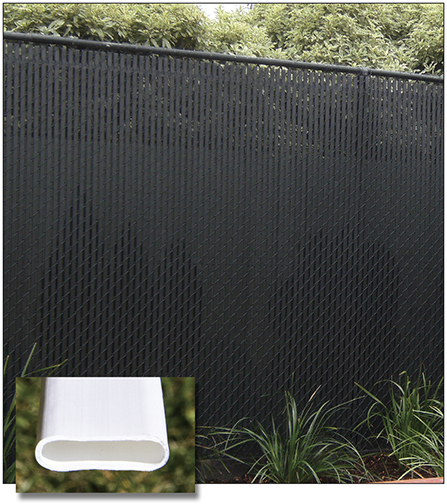 Our high quality, durable chain link fence slats add color, wind protection, and, most importantly, privacy to any chain link fence. 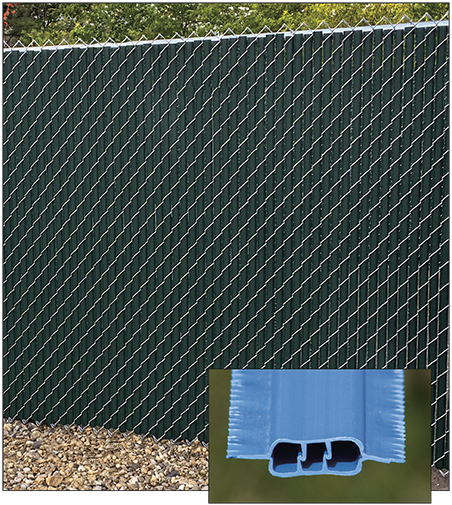 SlatSource® (a PrivacyLink® company) slats for chain link fences accentuate tough, rugged chain link mesh and add significantly to the overall appearance of your fence installations. 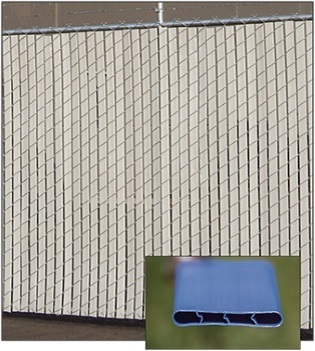 They can be inserted into new or previously installed chain link fence to enhance the functionality of the fence installation. 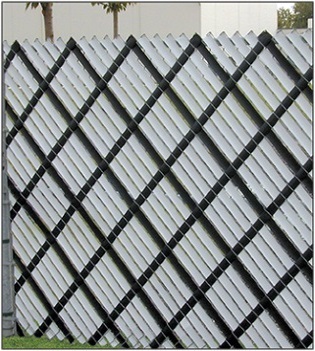 If you’re looking to save the time and effort of installing vinyl fence slats into an existing fence, we offer pre-installed fence slats as well that come with the slats in the fence mesh, ready to hang and be done with. 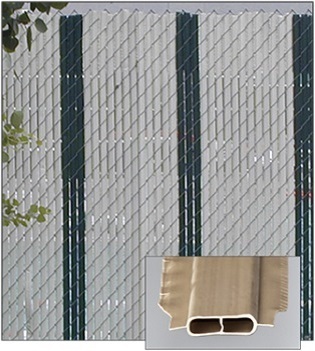 We offer a wide variety of slats for chain link fences to meet all of your residential and commercial fencing needs. 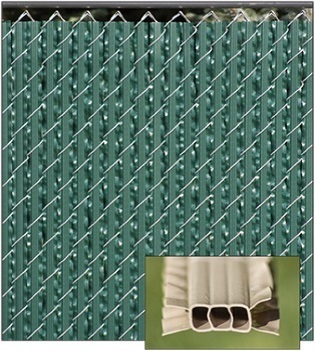 Our decorative chain link fence products offer a wide range of privacy, as well as different color and style options. 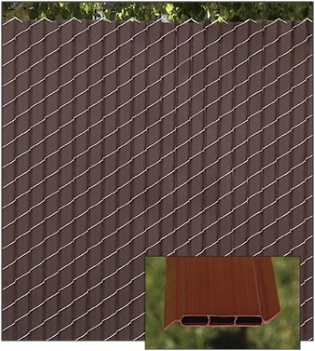 We have privacy slats that lock at both the top or the bottom to hold the fence slats securely in place and fit any fence. 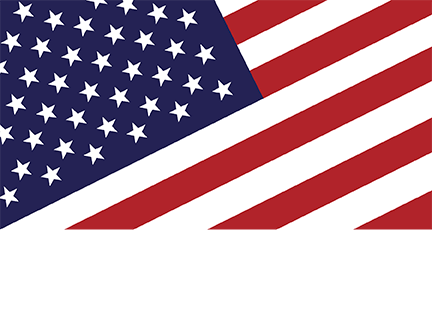 If you need help choosing the best slats for your project, don’t hesitate to give us a call at 1-800-574-1076 and our fence experts would love to help you out.